We are a boutique international Board Advisory, Human Capital and Executive Search consultancy. Our goal is always to be the best rather than the biggest. This is evidenced in our collaborative, personalized approach, our commitment to long-term client relationships and our focus on providing in-depth knowledge in clearly defined markets and sectors. He is recognized internationally as a leader in management consulting and the executive search industry in advising Boards, CEO’s and senior executives, and he has more than 30 years of international experience in strategic consulting and the executive search industry. Since 2008, in cooperation with a US Business School and a Chapter of the National Association of Directors, he is responsible an annual one day training seminar for directors of US public companies. 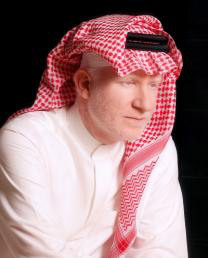 He has extensive experience as a senior executive coach working with new Chairmen & Board members, CEO’s and other senior executives, particularly in the BRIC markets and the Arabian Gulf. He was nominated in 2008 by BusinessWeek as one of the World’s 50 most influential executive coaches & headhunters. He is regularly invited to speak at business conferences, particularly addressing human capital issues and the challenges of the emerging markets. 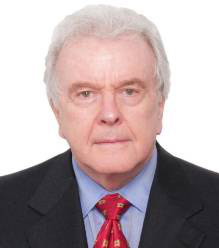 Earlier in his career Mr. Kelley spent 15 years as a strategy consultant, of which 10 years as an international partner with Booz & Co focused in the financial services & energy sectors in Western & Eastern Europe, Russia, the Middle East, Africa, Australia, Latin America, Asia and India. His professional Experience with Booz & Co was principally focused on strategic planning, acquisitions and divestitures, organizational development and change management, as well as economic and financial analysis. He later spent 15 years at Korn/Ferry International, of which 8 years as President for Europe and a member of the Board of Directors, where he was responsible for taking the firm into the emerging markets of Eastern Europe, Russia, Turkey, the Middle East and India. BS in Mathematics and Economics; and an MBA from the University of Southern California where he also completed most of the course work for a doctorate. His experience in search has been focused on the Gulf, with the most significant work taking place in Saudi Arabia. Mohammed combines experience and knowledge of corporate as well as family businesses in the GCC markets. Mohammed has served for the last two years as a board member in a multi-geography family business conglomerate operating in the financial services and industrial sectors in the Middle East. For the last two years he has been a board member of an Industrial Private Equity Fund managed by a regional boutique investment bank. Mohammed spent three years of his earlier career in the Marketing function in Unilever. During that period he was actively involved with brands such as Lipton and Wall’s in the Gulf region. Mohammed’s last role before joining Edward W Kelley & Partners was Chief Executive Officer of a family owned group of companies active in technical services and contracting, hospitality and real estate development. Mohammed is one of the two administrators in charge of his family endowment located in Makkah, Saudi Arabia. He is the head of EWKP financial practice directing searches for senior management in banking and non-banking sectors and leading assignments for independent remuneration/compensation consulting advisory work. Hala joined EWKP in 2007. She has over 7 years of experience in the international executive search industry. Hala’s functional search experience has been focused on senior roles such as CEO, CFO, COO, Group HR & Administration Director, Head of Finance, Chief Legal Officer and Managing Director. All roles ranged between Directors and Heads of Divisions to C-Level positions. Her sectoral search experience has included a wide range of industries such as consumer products & retail, real estate, professional services, insurance, industrial, oil & gas, construction / contracting, education, and healthcare. The majority of her assignments were global searches involving strategic identification and sourcing of candidates from countries across the Middle East, USA, Europe, Australia, Asia and Africa. Before joining EWKP Hala worked in the public sector for 5 years as a Projects Administrator for the Emerging Conflict Related Issues (ECRI) in the United Nations Economic Social Commission for Western Asia (UNESCWA), Beirut, Lebanon. 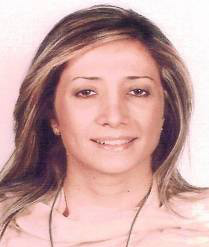 Prior to joining (UNESCWA), Lebanon, Hala worked in the private sector in Egypt as the Head of English Technical Coordination Department at Dar Al Hadassah, and as Exhibitions Officer with Americana Advertising, Cairo, Egypt. Earlier in her career, Hala worked as a Loan Processor in the property funding industry in California, USA, and as Assistant to the Financial Controller in Unilever, Beirut, Lebanon. BA in Business Administration and Middle East Studies from the American University in Cairo. Languages: Arabic, English, and French. Vience joined EWKP in 2014. 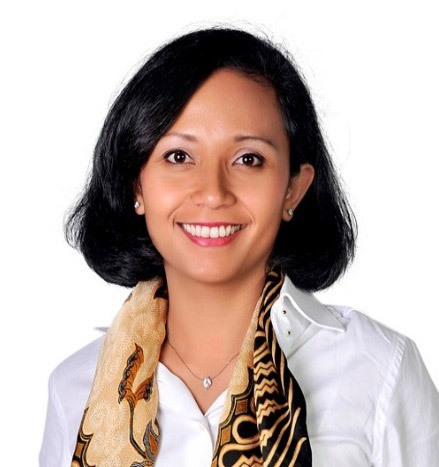 She has over 9 years of experience in the international executive search industry. Before joining EWKP she worked in the executive search division at KPMG, which she joined as a researcher in 2006 and left as an Assistant Manager in 2013. Vience has accumulated significant search experience working on C-Level and Director roles in a variety of industry sectors such as consumer products & retail, aviation, family conglomerates and hospitality for clients based in the GCC. The majority of her assignments involved sourcing individuals globally including Australia, South Africa, Europe and the Middle East. 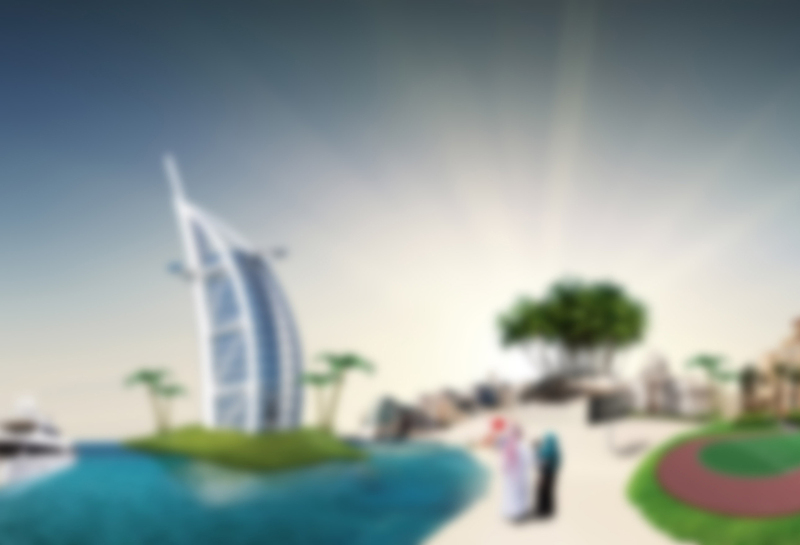 Vience’s career in Dubai started in 2003 working as a business development executive for Jumeirah Hotels and Resorts. During her time at KPMG, Vience was also involved in HR Consultancy work including Salary Benchmarking and compiling Job Descriptions. BA, International Hospitality & Tourism Management from the University of Bournemouth, UK. James has over 30 years of experience within human capital predominantly in the healthcare field within some of the largest organisations globally and in the Middle East. He is an experienced international executive with years of operational successes in multiple cultural and business environments across a broad spectrum of responsibilities. 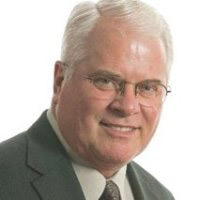 He is recognized as an accomplished and knowledgeable contributor and a consultant who is a proven, grounded business advisor and healthcare operator. James' human capital experience is focused around helping companies maximize their personnel assets and achieve increased productivity through enlightened employee and labour relations, effective communications and recruiting practices and enhanced employee retention strategies. He has special expertise and experience in healthcare management. Additionally, he has successful background in financial services, retail and the entertainment field. Jim has notable experience in international business and has lived and worked all over the world with business experience in more than 40 countries amongst multiple cultures. He excels in diverse environments and is recognized as a strong verbal and written communicator with a high cultural diversity quotient and is praised as a flexible, willing, results-oriented team player. Since 2007 Jim played a pivotal role in establishment of SEHA (Abu Dhabi Health Services Company) and most recently helped overhaul and centralised the sourcing and management of the company’s physician recruitment function. His previous experience includes 25 years with Tenet Healthcare Corporation, a US$10 billion healthcare organisation where Jim administered HR activity across a number of functions. We work with both Private and Public companies regarding their governance and executive structure. With diversified family companies, we often advise in the transition of their governance structure to a formal board consisting of a mix of Independent Directors with family or major shareholders. Reviewing your governance and executive structure should be a routine event. While it need not be every year, a review every 2-3 years makes good business sense. Think of it like an annual health check-up, but one for the organisation. This step is often taken prior to a possible IPO listing. A strong focus on leadership development is a significant driver for any company’s growth and long term success. Extensive research demonstrates that organisations with the strongest leadership teams will significantly outperform their competitors. Constant development of your present leadership and continuing identification and development of future leaders is a priority for any company in the present and future highly competitive economic climate. Many companies today lack the commitment to develop their leadership, while adopting new strategies when they lack the internal leadership to achieve their aims. We undertake individual executive coaching, executive team development, and executive assessments of a company’s leadership capabilities. The Citadel Directors’ Institute is designed exclusively for directors, C-level executives and those aspiring to be directors to engage in an active dialogue focused on current and emerging issues, strategic planning, risk and board governance. Each year, we strive to bring you current with forthcoming issues and the new challenges that company directors and executives face navigating the changing regulatory, investor and business environments. The keynote speakers are Dan Cathy, Chairman, President and CEO of Chick-fil-A and U.S. Congressman Reid Ribble. Under the patronage of the Human Resources Development Fund (HRDF), the event hosted approximately 150 business leaders, and Senior HR practitioners from across the Kingdom and discussed the most pressing Human Capital challenges facing the country. The Forum is a unique platform that focuses on bridging the gap between the private, the public and the education sector to discuss Human Capital development as a key growth enabler, Diversity as a growth driver, and their impact on the sustained economic development of the nation. How to develop future leaders? Mohammed Moumena, Managing Partner of EWKP was engaged as part of a discussion focusing on Leadership Development: Creating and sustaining a high performance culture. 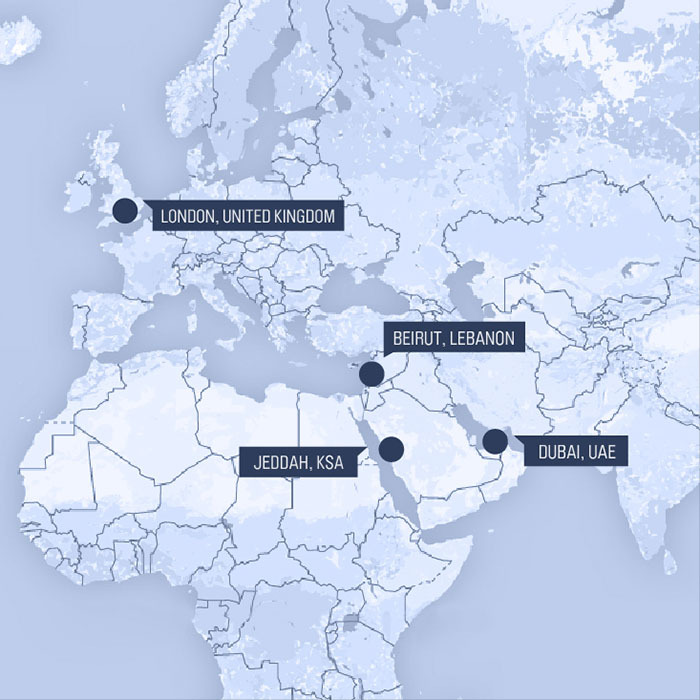 In recent years the GCC has seen an ever expanding footprint from companies around the world. To capitalise on newfound opportunities and remain competitive, companies must establish organisational cultures that will help ensure sustainable growth. Long sighted strategic leadership is key to creating these high-performance cultures and whilst most organisations have focused their efforts on developing leaders, succession planning and talent development, the question is; how can executives move their company towards high performance? How much leadership behaviours matter and how to create greater accountability for the senior leaders in diving talent development? Addressing these questions represents both a significant challenge and an enormous opportunity. Dubai, UAE (8 April): Boutique human capital & executive search firm Edward W. Kelley & Partners (EWKP) with Dubai International Financial Centre (DIFC) on April 6 hosted a thought leadership seminar on the topical subject of ‘Cyber Security: Moving up the Board Agenda’. The event held at DIFC with speakers and co-sponsors from top-tier firms PwC, Control Risks, MWR, Marsh and HSBC, focused on providing guidance as to how to prepare, react to and minimize the damage from cyber attacks. Cyber risk in North America and Europe is the first or second most critical threat to both governments and corporations, according to the World Economic Forum. One of the main concerns addressed at the event is that a cyber attack can go undetected for a long time. “It has been estimated that in Western countries alone, it takes an average of 180 days for a company to discover it has been exposed to a cyber-attack,” added Kelley. An audience of approximately 160 attended the event at the DIFC including Chairmen & CEO’s, Board Members. Senior Executive Officers, Managing Directors and General Managers; Compliance Officers; Chief Risk Officers, Corporate Governance; Management Consultants and Legal Firms representatives interested in the topic of cyber security. Our effort is focused on strengthening our clients’ executive teams, leveraging human assets and ensuring a company climate that engenders productivity and organizational effectiveness, always critical factors for success, especially in today’s volatile markets. We utilise a consultative and collaborative approach to develop internal solutions and responses to issues to ensure that clients are acquiring, developing and retaining the best executive and managerial talent. Executive Search is the cornerstone of our business and has been since the firm was established in 2006. With more than 5,000 high profile searches over the past 10 years, we have built our reputation as the region’s leading boutique executive search firm. We advise some of the region’s most prominent groups and businesses in identifying and engaging senior, high-impact executives in an array of functions across a broad number of sectors. Our value proposition is this: we build trust through performance, partnership and develop our client’s confidence by identifying and securing the very best executive talent. Our approach to executive search is equally simple: We find people who fit. We gain an understanding of the client’s strategic goals, the performance competences and organization behaviors needed to meet those goals and the organisational dynamics that drive the company culture. We then design a bespoke, rigorous and methodical search strategy, backed by professional research and seasoned with a desire and tenacity that ultimately guarantees success. Most notably, we are here in the region. By being on the ground and easily accessible to our partners, by understanding the local business environment and the cultural imperative of the region we have been able to successfully identify and mobilise talent from around the world with transparence and integrity in service to our clients. There has been a dramatic downward movement in the oil & gas sector resulting in a significant economic impact on all players in this dynamic sector including governments, producers, services, distributors, end users and consumers. Projections by analysts vary considerably for the 10-year period from 2015-2025, but they all note a significant change from the last 50 years. It is now evident that the oil & gas sector has been significantly impacted by a declining demand and an increasing supply. There are numerous reasons for this decline in demand, particularly the continued global economic uncertainty including the EU, China and Brazil. What this means for companies serving the industry is that they must get leaner, more efficient, and maintain or increase existing service levels. This puts tremendous pressure on the management team. As learnt from prior economic downturns, it is a fact that in a declining market the best managed firms more often increase their market share, while maintaining a level of profitability. Firms cannot afford to continue to manage in the same fashion as they did prior to this downturn. Everyone needs to take a hard look at the strengths of their management teams and of the various business units. Slimming down by cutting out unprofitable services is one critical step. Weakly managed firms will shrink in size or cease to exist. The longer the slowing economic scenario persists the tougher it will get for firms that have avoided taking action. Another critical step for business is assessment of their senior management team. We can assist you with this effort by conducting an unbiased assessment of your total senior management cadre. We will give you feedback on who are your best and weakest performers. 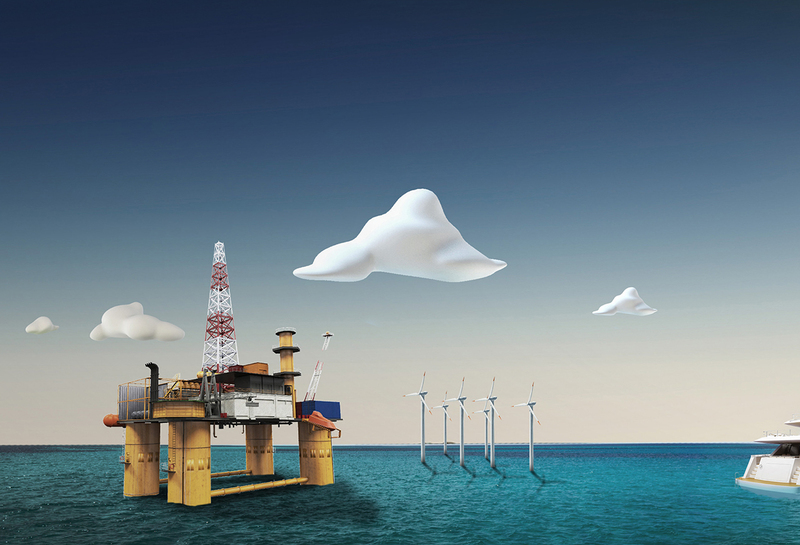 We understand the challenges facing our clients in the oil & gas sector and can offer up to date market information and custom advice when a client faces the challenge of replacing one or more senior managers. Best of all we have a record of making appointments that last. The GCC hospitality sector is solidly back on a significant growth trajectory. The cities of Abu Dhabi, Doha, Dubai, Jeddah, Muscat and Riyadh are the most important hospitality hubs in the region. All are critical business destinations, many are also tourism destinations and some have emerged as magnets for Meetings, Incentives, Conferences and Exhibitions (MICE), Mega Events, and for leisure / shopping travellers. In addition, Saudi Arabia’s religious tourism is expected to double by 2020. 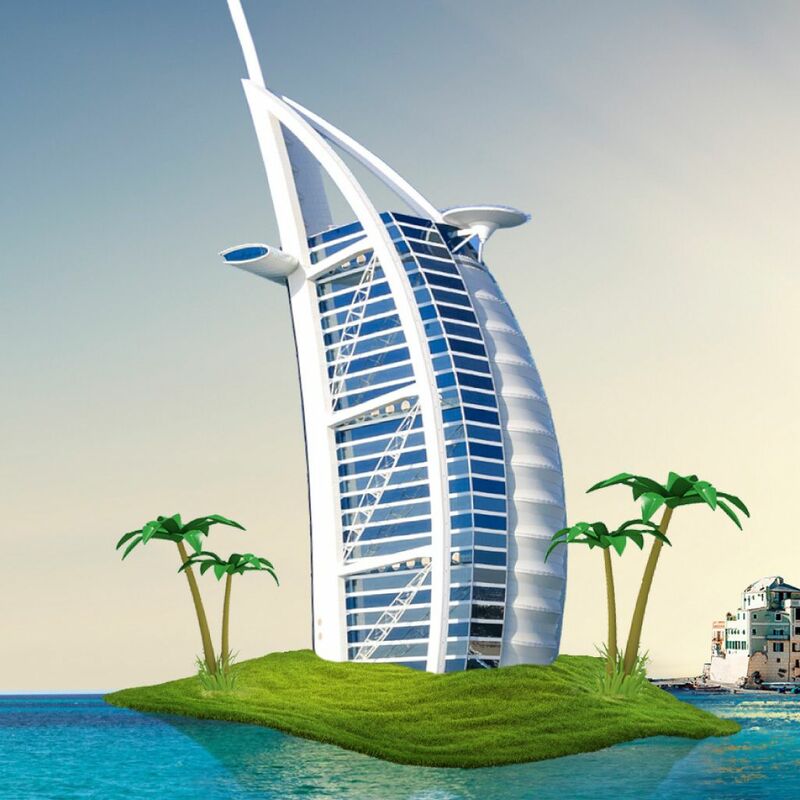 Dubai hosting the Expo in 2020 and Qatar the FIFA World Cup in 2022 are signs of continued and sustainable opportunities in one of the world’s most dynamic hospitality regions. Saudi Arabia is expected to continue its dominance as the largest market in terms of revenues. New trends in shifting of global economic power, technology innovation, mobile & digital revolution, and demographic change are transforming the hospitality sector in the GCC. Hospitality players need to be nimble and understand the myriad of issues and their implications for their business. Our team has expertise within the sector, both operationally and through working with our clients in identifying critical executives for their businesses and assessing existing executives with the aim of improving performance. The world of hospitality is fast changing, consumers are more sophisticated and service and technology now go hand-in-hand. But in the end, having the right people is still the key to any long term success. The common theme between projections for the period 2015 to 2025 is that the GCC population will continue to expand at a staggering rate of plus 30-35% putting an immense strain on all government services. We are not just referring to electricity and water, but also to education, healthcare, transportation, sanitation, housing, recreation and many more services that are necessary to support a vibrant and engaged mix of residents. The demand for services will be significantly augmented by the fact that the largest segment of the population will be under 30 while life expectancy will continue to increase. This latter fact will put different pressures on government services in terms of healthcare, housing and other services for senior residents. Within the GCC, member states are taking significant steps to not just keep pace with the pressures from this population surge, but also to implement new technologies in such areas as renewable and clean energy, water use efficiency and improved water desalination, alternative forms of transportation, and significantly expanding and upgrading healthcare services. We fully understand that recruiting for the public sector is very different to the private sector. In our experience recruiting at senior levels in the public sector puts a greater emphasis on leadership, innovation, rigor, transparency, teamwork and meeting commitments while at the same time reducing unnecessary bureaucracy. To keep pace with the population growth governments are going to have to find more innovative and effective ways to operate and this is going to require the introduction of some new talent, often with private sector exposure. Education sits at the forefront of almost every GCC country’s agenda as they have one of the youngest populations on the planet and face significant employment challenges. With more than half of the total population under 30 in the region, almost every GCC government is investing in education from the most basic levels of investment to creating partnerships with major Western educational institutions to create a rapid long-term solution to the educational challenge. The UAE and Saudi Arabia are leading the region in terms of investment in the education sector with an estimated 22% and 25% respectively of total budget in the sector. The greatest challenges in this sector reside with developing and sustaining the educational public- private partnerships and identifying and engaging professional educators and administrators to staff the mushrooming new schools. There is an increased requirement for quality education, local graduates may be exiting GCC programs without the tools or attitudes necessary to compete against their counterparts educated outside the region. Published studies indicated that only 29% of GCC employers believe that graduates in the GCC region meet the job market requirements. Edward W. Kelley & Partners is currently engaged in this sector helping institutions and investors alike make better choices, identify professional talent and help manage human capital challenges. Our presence in the region means we are close to the issues and understand the challenges facing the sector. Competition in the global marketplace continually creates opportunities for professional services firms to help businesses find incremental advantages over competitors. Companies in the GCC are challenged not only by global competitors, but also by the fact of operating in diverse markets that are quite different across the region. The significant investment of venturing into a new market, staying vital in that market and getting solid long-term results is straining for many executives. These challenges include cost pressures, technology advances, talent and skill shortages and the avalanche of data needing analysis. This often results in organisations reaching out for coaching and advice. The bottom line is that well-chosen professional consultants will help forward-thinking organisations gain more market share, more customer loyalty, generate more revenue, and earn more brand equity. 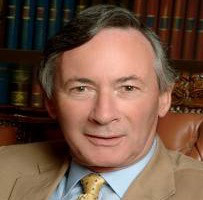 We are strategically positioned to advise and counsel any forward thinking company on their business strategies whether it is in relation to their board composition, a review of the governance protocols, an executive competency review, human capital assessment or executive search services to identify key contributors to energise a business with new blood and new ideas. We may not be the biggest, but we are amongst the best. Since the aftermath of the global financial crisis of 2008-2009 we have seen a significant number of transformations and restructurings undertaken by major global corporate and investment banks in an effort to put in place an acceptable level of institutional risk and to manage and mitigate the negative impact on their profitability caused by tighter government regulations. These global players saw their profitability go significantly down from pre-2008 levels, and as part of their restructuring, they have totally pulled out or significantly downsized their activities in regions such as the GCC. This proved most often to be a very short sighted decision. There have been many positive and substantial developments in the GCC countries after the global financial crisis. The region is becoming an important centre for Islamic banking and wealth management, and has experienced growth in local private equity and boutique investment banks in addition to massive Sovereign Wealth Funds. 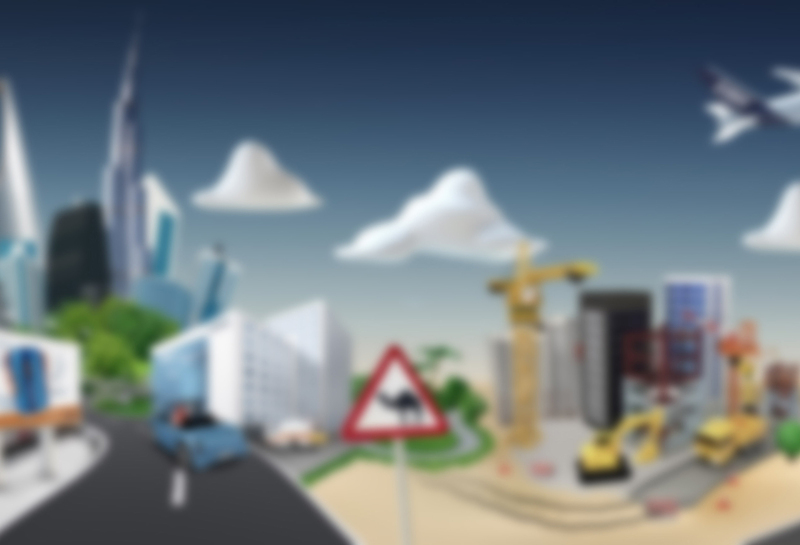 All GCC countries have established Capital Market Authorities and fully functioning stock exchanges. Edward W. Kelley & Partners have extensive experience across this dynamic and important sector. We have worked with local and global banks, investment and wealth management firms, hedge funds, and insurance companies. We have conducted assignments at Board level, CEO, COO, CFO and CIO levels as wells as for heads of major business units, including Investment Management, Private Banking, Islamic Banking, Investment Banking, Compliance, Risk and Legal. Decades of strong growth with very limited competition have delivered unprecedented revenues and margins for GCC operators. Margins hovered just under 50% for many years however, saturation quickly developed in the mobile and internet sectors, so with a surplus of cash and an appetite for growth, regional operators expanded their horizons with acquisitions of existing operators and new licenses across the Middle East, Africa and Asia. This came to an end during the financial crisis and operators consolidated & adjusted to the new market dynamics. Coupled with added regulation, ever evolving consumer preferences, a more competitive landscape, and a growing market maturity, operators have had to adjust to this new world by reducing prices, improving customer service and of course their internal processes. One of the areas of focus has been on new technologies, not just for operators but across the board in technology firms world-wide. 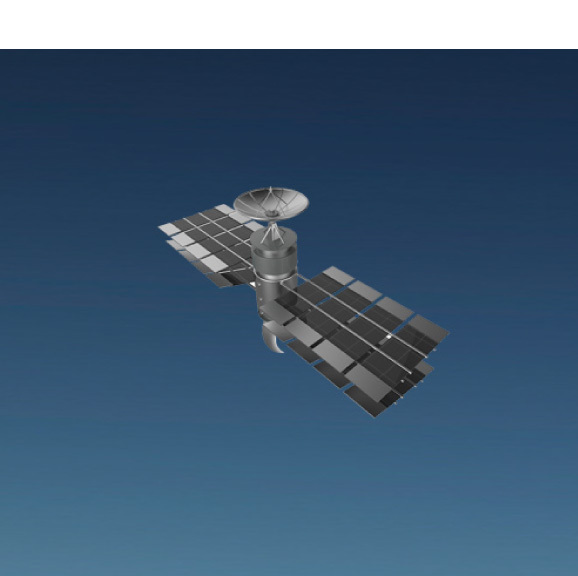 The ever expanding network capacity continues to feed and increase the unquenchable thirst for data. A report from YouTube reveals that Saudi Arabia has the highest number of YouTube views per internet user whilst the Middle East ranks second after the USA. Technology and media firms are also in a race, not just for market dominance but for surviving in today’s ultra-competitive technology sector. The media industry, which coexists in a symbiotic relationship with telecommunications and technology, has also seen a wave of mergers & acquisitions in recent years and whilst smaller players still flourish, the larger global monoliths take the lion’s share of production. With fortunes in the sector made and lost in short periods and in today’s rapidly evolving digital world the Telecom Media & Technology sector has one of the most competitive, cost conscious and consumer focused industries globally. Our technology practice advises clients on high-impact executives who will boost competitiveness and ensure that any change is future proof. The GCC retail industry has grown steadily due to a positive mix of economic, demographic, social and political factors and remains one of the most promising retail markets globally. Increased purchasing power and a growing young population continue to attract local as well as international retailers and investors. This is most evident in the continuing investment in new mega-malls across the region and the expansion of existing properties. 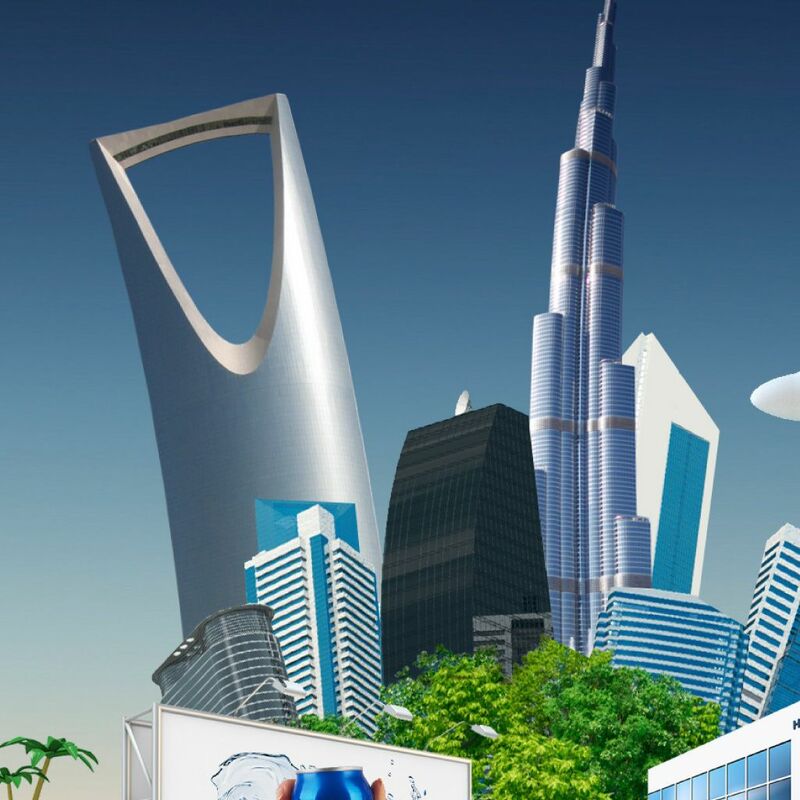 Reports suggest that real estate sector will reach upward of US$ 221 billion in revenues by end of 2016 with Saudi Arabia being the largest contributor with duty free sales accounting for over 10% of the total. Online sales, whilst still in their infancy offer an unprecedented growth area due to the unparalleled smartphone penetration rates in the region and estimates suggest a growth of almost 50% in online sales in the few coming years. Despite the underlying challenges, the GCC remains very attractive for regional and international retailers. However, in order to take advantage of the opportunities, businesses must take a bold step in providing innovative retail experiences and solutions due to the ever increasing competitive landscape, the increase of counterfeit products, consumer price consciousness and the growth of online retail. With a keen eye on the market and an understanding of the trends, we counsel our clients to not only identify talented executives but also leverage expertise from these executives and their teams. Real estate and construction have often been the barometer for economic success in the GCC region. Today, the significant drop in oil prices is causing some concern about the possible implications for real estate market in the short-term. Overall most major real estate investors remain positive. Current figures suggest growth in some markets, stability in others and a fall in some. For example; Bahrain remains stable, Kuwait declined, whilst Saudi Arabia and UAE had mixed results with residential markets displaying weaker sentiment while commercial property remained stable. This sector, like so many others in the GCC is driven by an increasing expatriate workforce, a growing retail and commercial sector, expanding tourism, and major logistics & distribution hubs in the UAE and Qatar which have become not only regional, but global hubs in their own right. 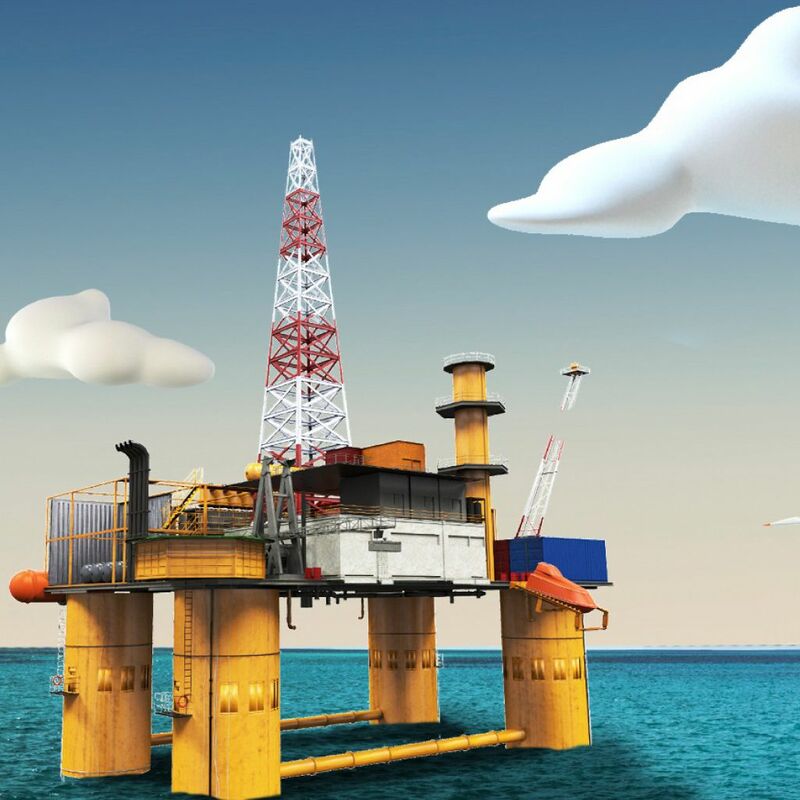 Whilst opportunities continue to present themselves challenges are also increasing, and without an indication for oil prices returning soon to previous levels, the pressure for the market and specifically those within it is evident. Those who will succeed will have to become leaner, implement and enforce structured internal processes and place more focus on financial management and planning. 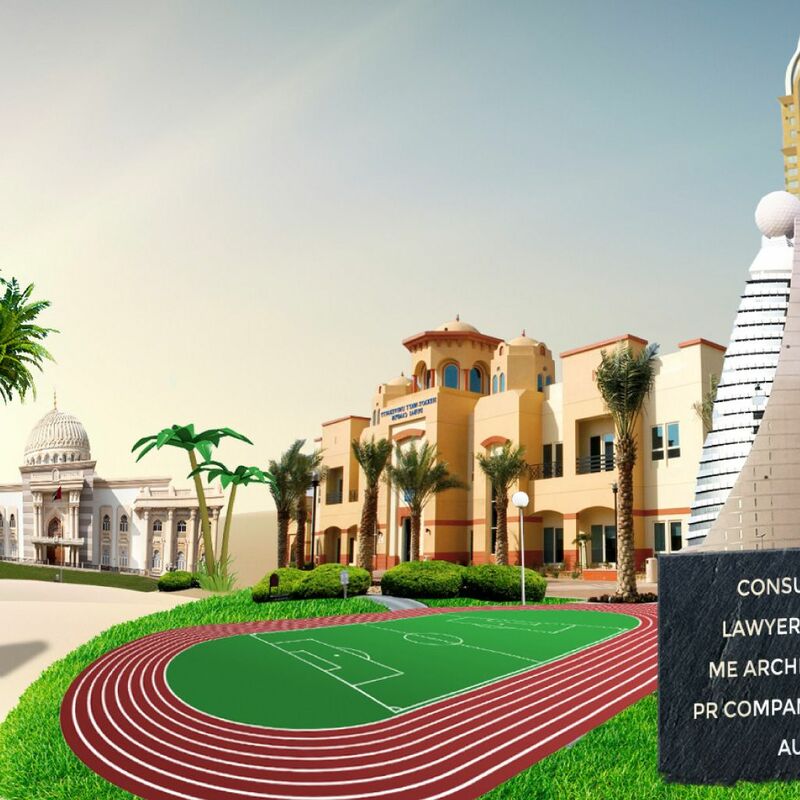 Our expertise in real estate comes from in-depth sector experience throughout the region and our established network with consultants, investors and auxiliary sectors. We understand the factors of success associated with leading real estate businesses and our presence across the region enables us to have access to the most talented executives and the impact they can have on our client’s bottom line. The substantial growth of healthcare delivery models and the life science support areas of biotechnology, pharmaceuticals, medical technology, as well as in environmental science is expected to continue although at varied rates. With a slowing growth in the developed world, healthcare companies are clamouring for opportunities in other markets such as the GCC. The demographics of an aging population a lengthening of average life expectancy due to better access to healthcare, increasing population growth, rising wealth with its suspect benefit of a more sedentary lifestyle leading to an increase in chronic diseases will continue to drive growth in the GCC for years to come. 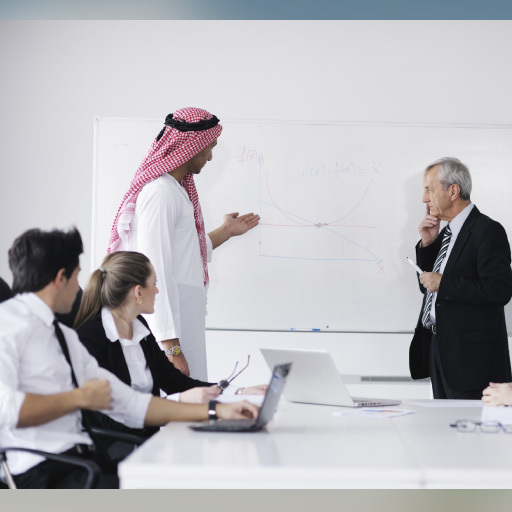 For the GCC, the challenges are not only economic, manpower requirements and the conflict between recruiting an expatriate workforce and developing local talent are central to the dilemma. Finding talent and helping organisations manage change are just two of the competencies at which Edward W. Kelley & Partners excel. We can also help healthcare providers review and reposition their board structures, board governance and human capital deployment. Most of our team members live and work in the region and their deep understanding and familiarity with the issues in the GCC gives Edward W. Kelley & Partners a positive positioning that adds value to any healthcare or life science provider needing advice, assistance or guidance in their quest for value and sustained growth. Experts are predicting that the big 6 Original Equipment Manufacturers (Daimler, BMW. GM, Toyota, Ford and Volkswagen) will continue to dominate the industry. They also speculate that there will be some consolidation among the smaller players, with one or two of them gaining significant market share. 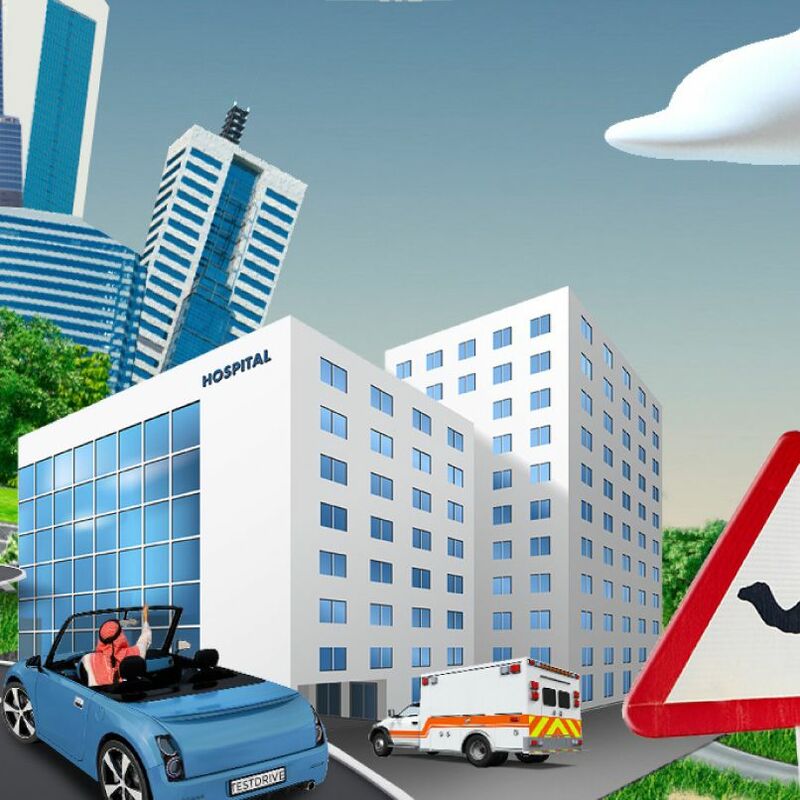 It is expected that during the coming ten years there will be a dramatic increase in the number of hybrid and all electric vehicles in response to government pressure, environmental concerns, major shareholders and, of course, from customer demands. It is generally expected that the GCC will remain among the faster growing markets in the world. There will obviously be many serious challenges to players in the GCC to maintain or increase their market share and profitability. The market however will present great opportunities for innovative leaders in the sector, particularly those with the strongest management teams and a reputation for outstanding customer care. Through our current work with clients we have a thorough understanding of the challenges GCC companies are facing in this sector. We can offer critical advice to clients who need help in strengthening their management teams. Our role is to identify the highest calibre and most culturally suitable executives in order to meet and exceed our client’s expectations. After all, the difference between a good company and a great one is most often determined by the strength of their senior management team. 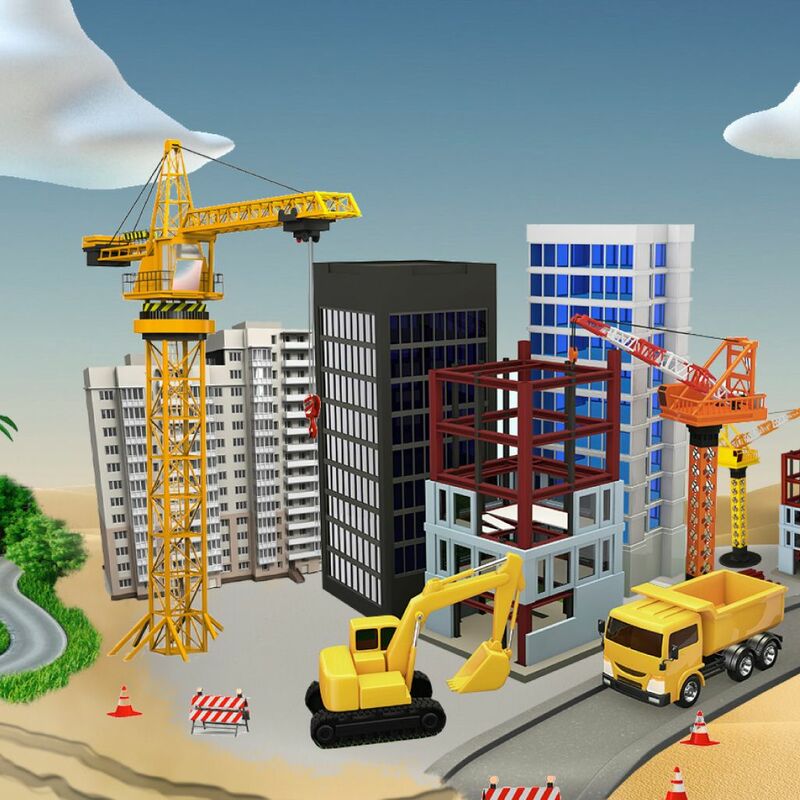 Lower oil prices, regional unrest, the continued recession in Russia and the rest of the world, and a slower economy as predicted by some analysts have yet to have a significant impact on the GCC construction sector. The benefit of substantial reserves continues to drive many of the GCC countries’ spending in order to achieve their outlined strategies. So what are the catalysts for this continued, seemingly unstoppable growth in the sector? Most GCC countries are aiming to diversify their economies away from oil and energy into areas such as tourism, industrial & manufacturing, ICT, logistics, finance and transportation. 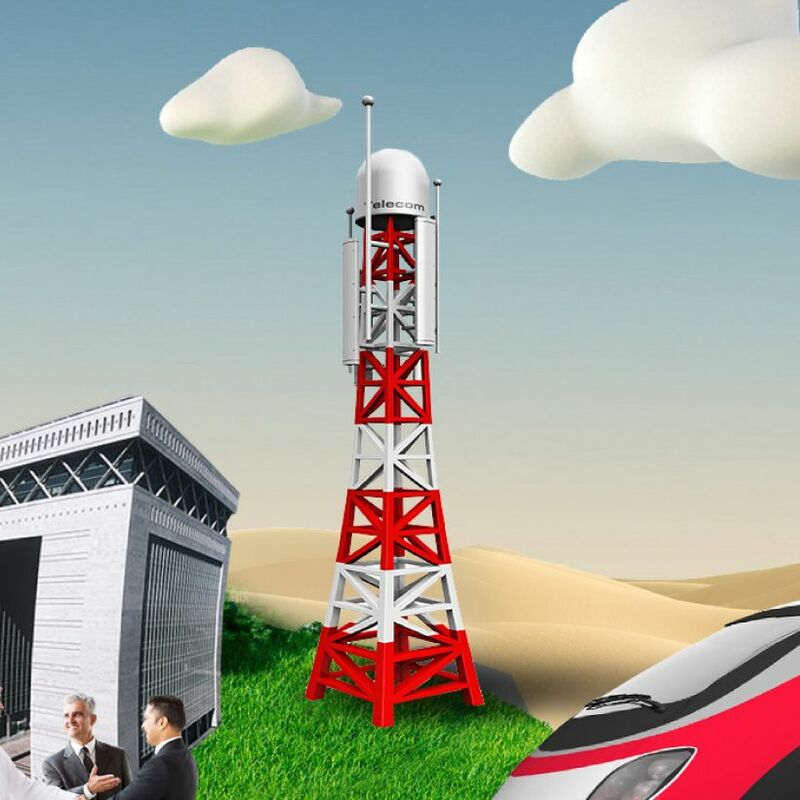 Many analysts predict that they will continue spending on infrastructure and capital projects, including two of the largest projects in the region; Dubai Expo and the Qatar World Cup. Out of the total US$2.8 trillion projects which are in execution and pre execution phases in the GCC, 40% of this value relates to residential, leisure and hospitality buildings and mixed-use developments, totalling an anticipated budget value of US$1.1 trillion. Whilst the opportunities are plain to see, the sector also faces challenges in terms of regulation, financial controls, manpower, and political instability. However, these challenges afford substantial opportunities for companies and executives alike. Edward W. Kelley & Partners is well placed to assist those in this sector with their executive talent needs as well as their board talent requirements. Positive results in the aviation and transportation industries within the GCC countries are not only driven by low fuel prices, but also by continued heavy investment in infrastructure, as well as new, more efficient equipment and an increasing population with a higher disposable income. Unless some severe economic issues intervene, the years leading into 2020 and beyond should see this trend continue. 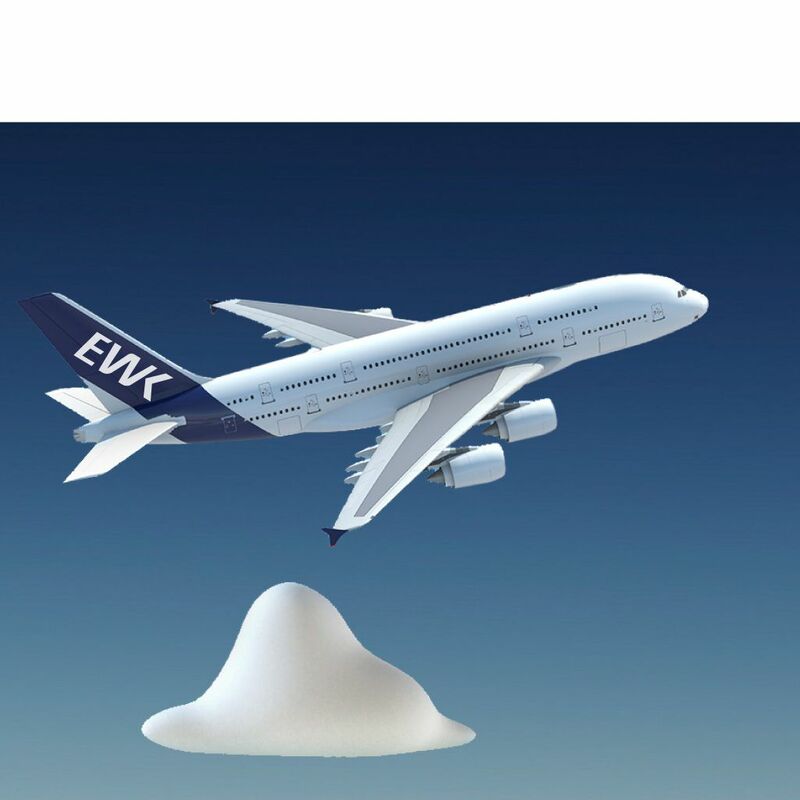 The aviation sector in the GCC, is ideally positioned being within 6-8 hours from just about every major European, African and Asian hub and is likely to continue to outstrip the rest of the world in growth in both passenger and freight traffic. Whilst the economic downturn drove most aviation and transportation firms to cut costs and identify efficiency opportunities just to stay solvent, it also created substantial opportunities in consolidation and mergers and acquisitions. Those who could afford it placed record orders for newer and more efficient planes, changed their pricing structure and competed for customers aggressively on both price and service strategies. 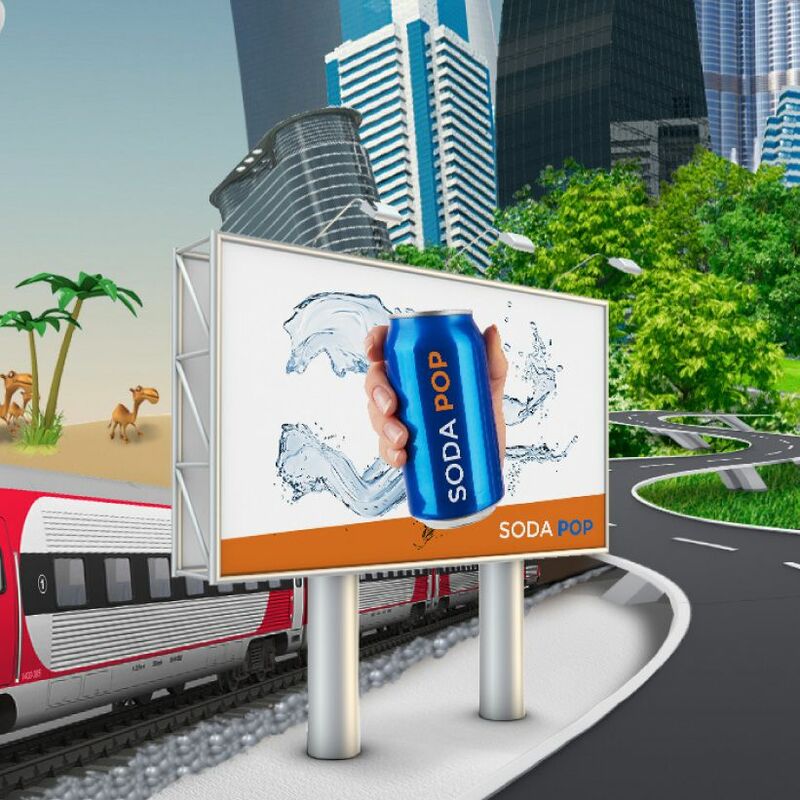 The success of those efforts has streamlined many of these companies, putting them in a position to continue taking advantage of real earnings growth even as they add jobs and expand. This continued drive will also witness one of the most exciting transportation initiatives in the region for decades – rail. 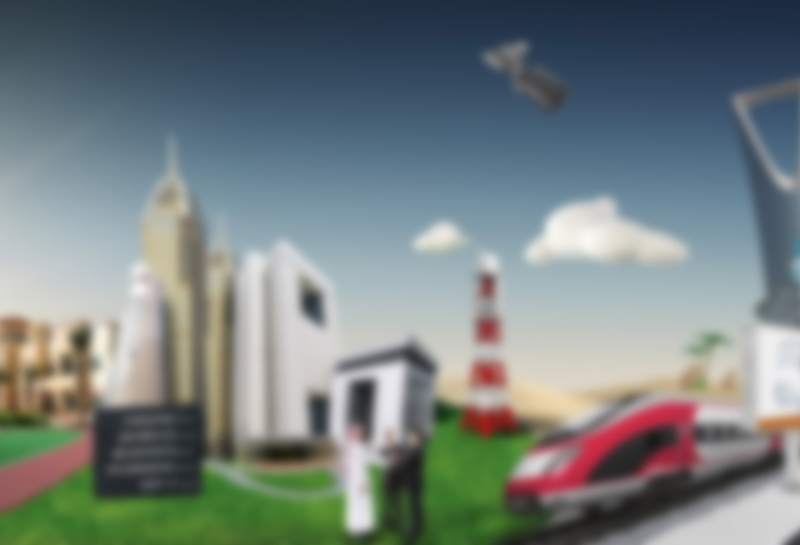 The GCC as a whole is investing in rail infrastructure and mass transport to the value of approximately US$40 billion. Edward W. Kelley & Partners is well placed to assist those in this sector with their executive talent needs as well as Board composition, governance, counselling and human capital deployment. 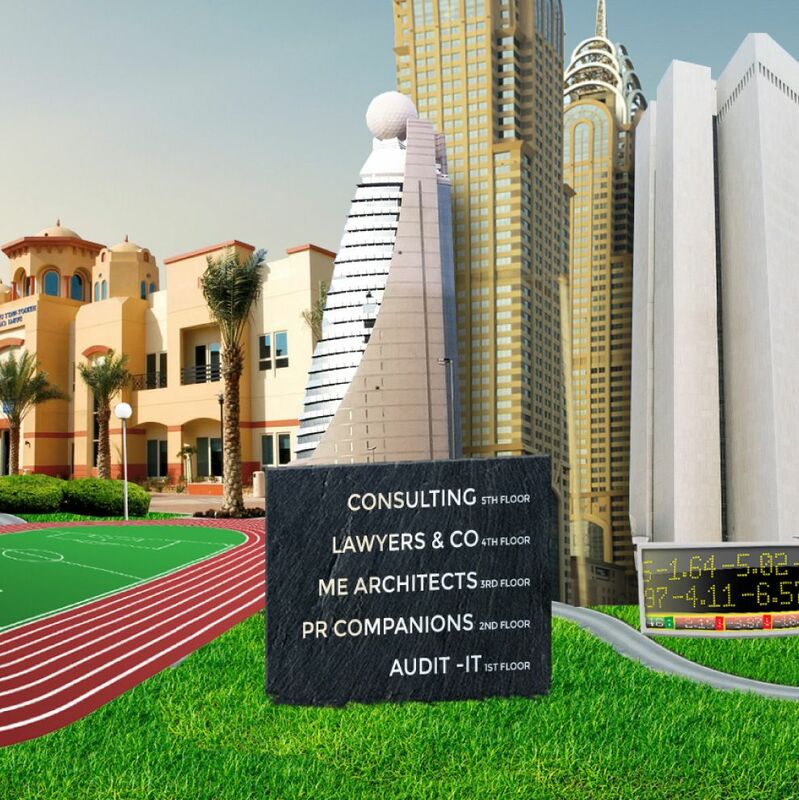 We have a number of satisfied clients in the sector especially those who do business in the Middle East, looking for that competitive edge that will help them compete in this aggressive space. This is where we excel. 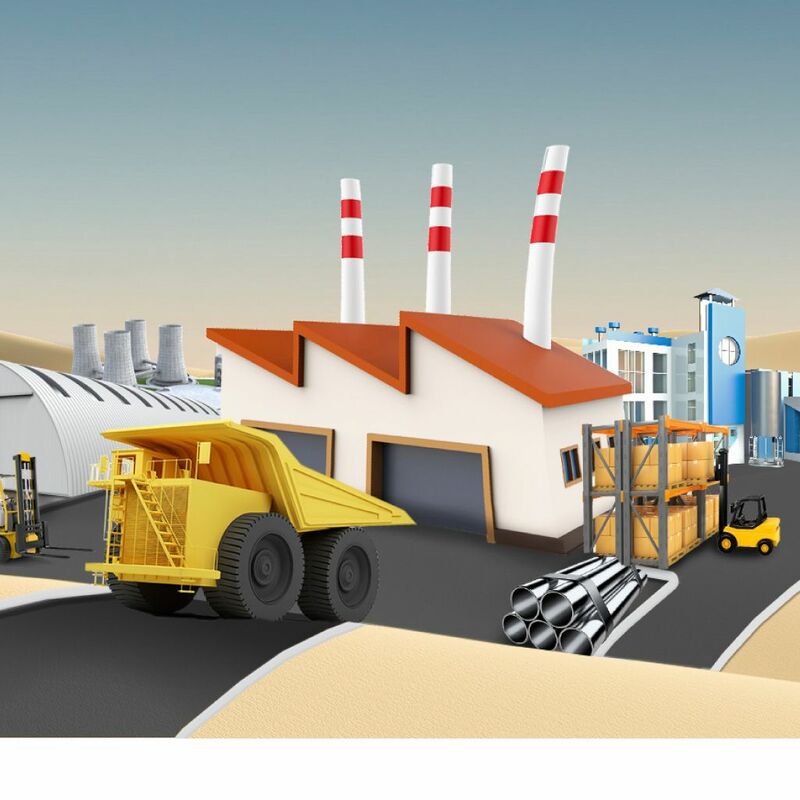 The industrial sector in the GCC is witnessing an accelerated growth as investment capital jumped to US$380 billion from approximately US$222 billion in 2010 and this trajectory is predicted to grow. As GCC nations move progressively away from traditional producers of oil & gas, the region has seen an explosive growth in industrial and manufacturing in order to stimulate independence from imports. Agriculture, aluminium, steel, cement, chemicals & plastics and food manufacturing/processing are just some of the industries witnessing a boom in recent years. Alongside these industries, the GCC region has seen an uplift in less traditional sectors such as technology, media & telecommunications all in an effort to minimize their dependence on oil revenues. The re-positioning of many GCC countries who have been dependent on oil is clear and continues with vast infrastructure and construction projects focused on industrial manufacturing. Logistics is another sector which has witnessed an exponential growth especially for UAE (Dubai) and Qatar which have positioned themselves as global hubs and gateways servicing not only the Middle East but the globe. Edward W. Kelley & Partners has been in the region working alongside these businesses for almost 10 years advising and assisting client’s in their executive talent reforms resulting in a positive direct impact on their bottom line. A common characteristic across the GCC is the dominant position held by local Family Groups, accounting for somewhere between 65 and 85 percent of the local economy. The increase in Family Business Groups in the GCC started in the 1970s and early 1980s and was thereafter followed by multiple successive phases of expansions. Family businesses are not unique to the GCC as there are numerous examples elsewhere in the world. 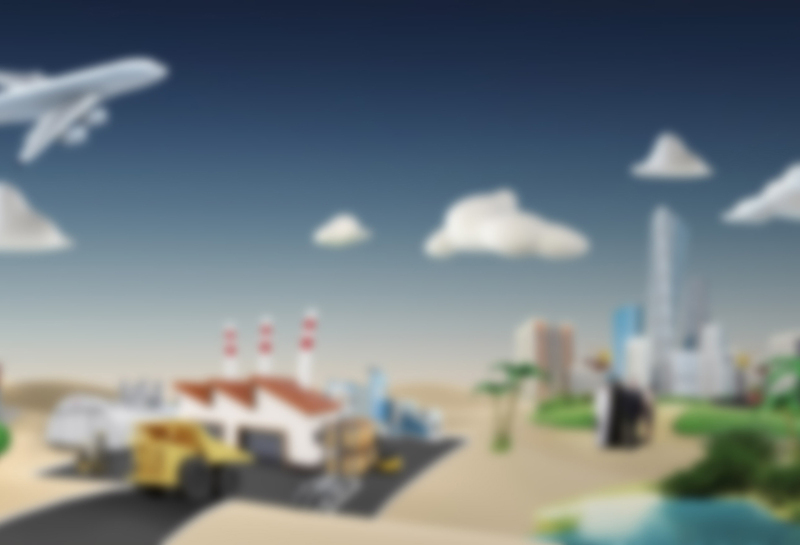 What is rather unique to the GCC is the wide level of diversification of many family business conglomerates with an extremely wide range of interests and a variety of joint ventures with foreign companies. In most instances, the expansion and diversification of these family businesses was not the result of a carefully planned strategy, but more often seemed to be simply the result of duplicating the actions of local competitors or those in nearby markets. Family entrepreneurs were initially open to a wide variety of ventures and opportunities, and in many instances had active government support. The result of this rapid and unplanned growth and diversification is a serious disconnect in the way the varied business activities are structured and managed as well as the direct involvement of family members in the business. Families have often adopted widely dispersed business structures comprised of many legally separated business entities with decentralized management structures where specific family members are in charge of leading managerial roles. The increasing complexity of their business structures, coupled with a continuous growth and diversification, have caused many family business groups to put in place more formalized governance structures to better suit their business mix. This often involves the creation of a formal Board structure, where the board is comprised of a mix of family members and possibly a few independent directors, with specific subcommittees, clear terms for the independent directors, and rules for the appointment of family members. We have considerable experience in assisting family businesses with this transition, including advice in creating small Family Group holding companies. Often the creation of an Independent Advisory Board can offer an alternative way to ease the later introduction of Independent Directors to the board of the Group. We offer strategic business advice, define the various alternatives and give our opinion on what might best fit the specific needs and requirements of the Family Group. We also assist when required by identifying potential non-Family board members and in recruiting top calibre executives to fill key corporate roles at various levels within the Family Group and its subsidiaries.